A native of Southern California and a graduate of the University of San Diego School of Law, Gregory G. Brown is one of less than 140 lawyers in California to be certified as a Specialist in Civil Trial Advocacy. 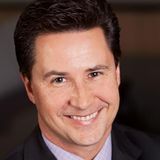 He has devoted his practice to civil and jury trial litigation, taking on cases involving business, commercial or corporate litigation as well as those involving contract actions, fraud, intellectual property disputes, unfair competition and false advertising, and corporate litigation. 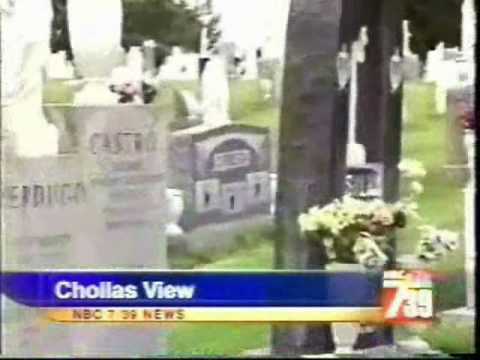 He also serves clients in divorce and personal injury cases. After his graduation from law school in 1987, Mr. Brown practiced Kring & Brown, LLP, for 14 years. 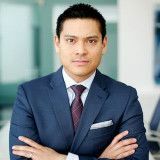 In 2003, he became the managing partner of the Irvine-based Brown & Charbonneau, LLP, where he continues his practice today serving Orange, Los Angeles and San Diego County as well as throughout California. Mr. Brown has been named to "Best Lawyers in America" and to the "Top 100 Trial Lawyers" in US by National Trial Lawyers. Mr. Brown has also been selected to the American Board of Trial Advocates. 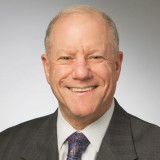 He includes among his honors a Martindale-Hubbell AV Preeminent rating*, an Avvo rating of "Superb" and has been named to Super Lawyers since 2009. Mr. Brown was named Attorney of the Year for Western US and has been nominated as Trial Lawyer of the Year on numerous occasions. He has been awarded the "Lead Counsel" rating and has been named as one of the "Esteemed Lawyers of America." 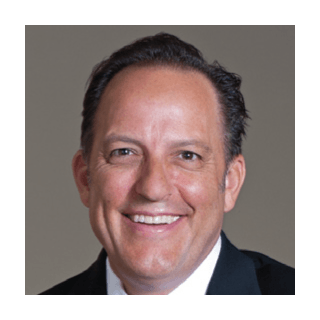 Mr. Brown served on the board of directors of the Orange County Trial Lawyers Association from 2009 to 2014 and is a member of the California Bar Association, the Association of Business Trial Lawyers and the Litigation Section of the Orange County Bar Association. 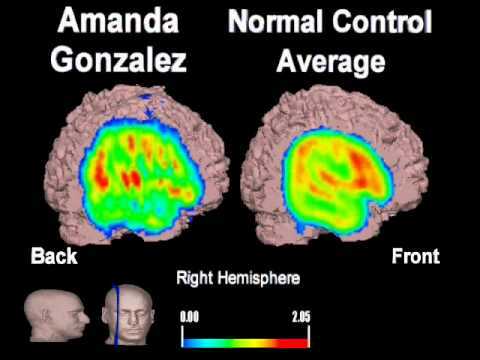 His work in cases has been featured in the Orange County Register, Verdict Magazine, LA Times, San Diego Tribune and the L.A. Daily Journal. Outside of his practice, Mr. Brown regularly writes, speaks and lectures. Experience - Integrity – Results Experience – Brown & Charbonneau, LLP attorneys are hands-on, hard hitting advocates for their clients. As highly experienced (and certified trial specialists), they listen to their clients, understand their goals and have been getting results for over 22 years. Integrity – Armed with an AV Rating, signifying the highest possible rating in legal ability, professional ethics and integrity, Brown & Charbonneau, LLP’s attorneys handle complex business matters, litigation, personal injury, real estate, construction, employment and family law. Results – The firm’s accomplished trial attorneys bring passion, commitment and perseverance to every case. Their skill and hard work have earned them the trust of their clients and the respect of their adversaries and the judiciary. Committed to the highest-quality legal services, Brown & Charbonneau, LLP attorneys know how to win. Skilled Mediator handling business disputes, complex litigation, professional liability, personal injury and real estate matters. Trial Consulting for Lawyers and Law Firms looking for the edge in Trial. 15 years at firm. Senior partner in charge of firm's business & business litigation department. Helped build firm from 8 to over 40 lawyers in 1998, with five offices in OC, San Diego, Inland Empire, Phoenix and Las Vegas. Honors: San Diego Law Review, Editorial Board Member; Journal of Contemporary Issues, Founding Editor. Activities: Phi Alpha Delta Legal Fraternity, President. Activities: Sigma Alpha Epsilon Fraternity, Member. 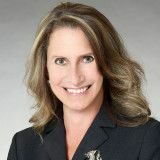 Rue Ratings' Best Attorneys of America is becoming one of the most celebrated and respected groups of attorneys in the country. Membership is extremely selective, carefully screened and limited to the most qualified and accomplished attorneys in the United States. With these high standards, less than one percent (1%) of the attorneys of America have been invited to be a member of Rue Ratings' Best Attorneys of America. Activities: Orangewood Children's Foundation began 25 years ago with a vision to build a facility to shelter Orange County children who were the victims of abuse, neglect and abandonment. Activities: Non-profit volunteer community organization with support and activities for abused and neglected children in Orange County, California. Activities: Special Olympics Arizona's (SOAZ) goal is to empower the over 180,000 Arizonans with intellectual disabilities to be healthy, productive, and respected members of society through SOAZ's year-round sports training, competitions and support programs. Can my partners "lock me out"? Do I really need to tell my lawyer about that? How do I get out of a partnership? 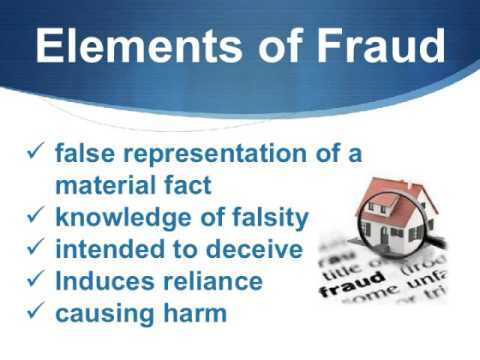 Fraud and/or Misrepresentation--When does it become actionable? Tenant Files Chapter 11 Bankruptcy--What Should you Do? 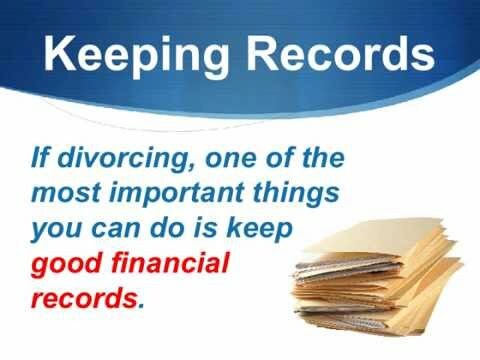 What Are Your Rights to Partnership Accounts and Recordkeeping? When Can a Contract be Undone? When is a Contract Considered Mutually Drafted? Are You Going to a Mediation? Are You Illegally Recording a Conversation? Beware of the Illegal Contract! 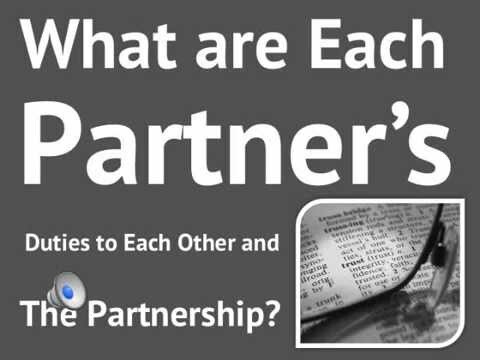 What is a "Partnership", was one formed and how is it dissolved? When, How and How Much Interest Can You Recover in a Legal Dispute? Is There an “Independent Contractor” Test? How Do Statements of Decision by Judges Work in Southern California? 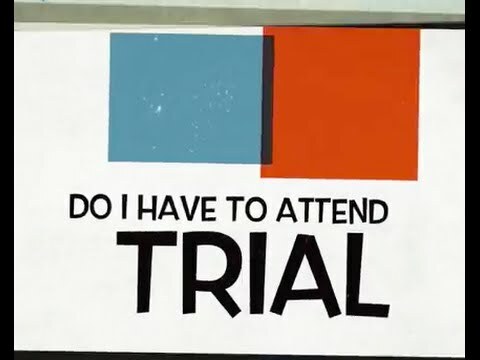 Do I Have To Attend Trial? Your case is prepared. Your attorneys have all the evidence and witnesses. It may last 2 to 3 weeks. Do you have to show up? Irvine, CA business and trial specialist Gregory G. Brown tells clients how to prepare for their deposition. Learn about ways to resolve disputes outside of court. 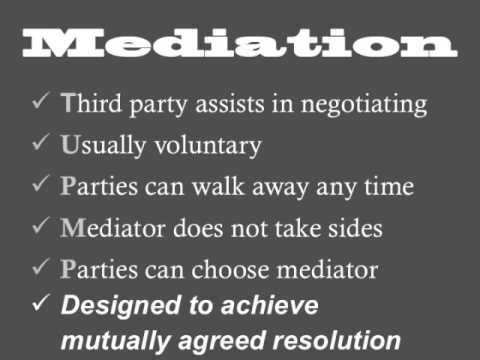 Mediation and arbitration can save a great deal of time and money. How do I sell my corporate stock? 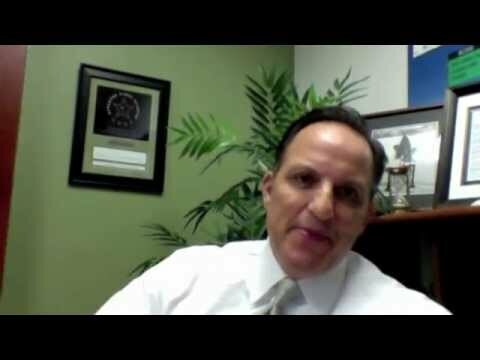 Find out about the types of stock and options for owners to sell. 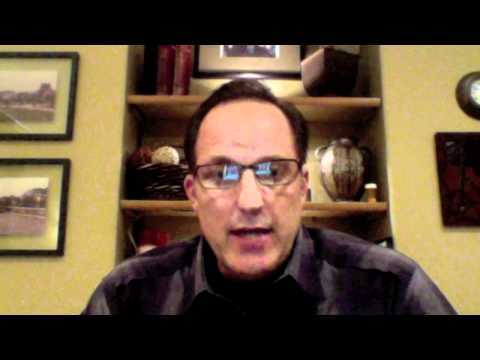 California community property law is complex. 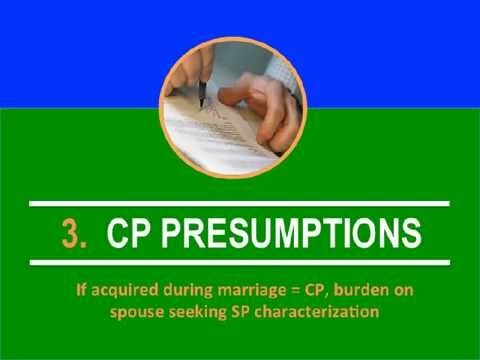 Learn about the community property, separate property, quasi-community property, transmutation and other helpful info! Television News interview of Irvine Trial Lawyer Gregory G. Brown in Orange County Celebrity (Real Housewives Star Gretchen Rossi) on whether defendant will collect. Case went to trial and Ms. Rossi prevailed - the jury awarding over $525,000 (including punitive damages) against the defendant. Ms. Rossi's sued for assault, stalking, intentional infliction of emotional distress, interference with contract, interference with prospective economic advantage. Additionally, the jury found against defendant on all of his defamation and other claims. What is an Anti SLAPP Motion (Strategic Lawsuit Against Public Participation)? Anti SLAPP motions are quite common now. What are they? How do they work? What is Economic Duress in California? Learn about economic duress in California. 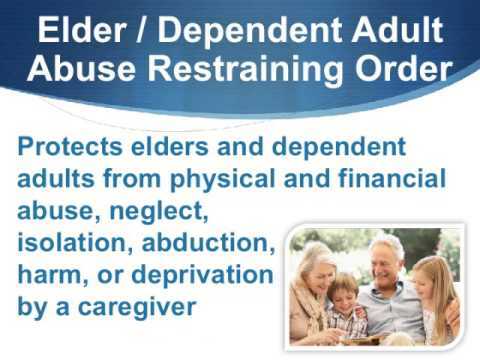 Applies to elder abuse, business litigation, family law, personal injury and employment law. Quick and easy to understand. Defined as a wrongful act sufficiently coercive to cause a “reasonably prudent person” faced with no reasonable alternative to succumb to perpetrator’s pressure. 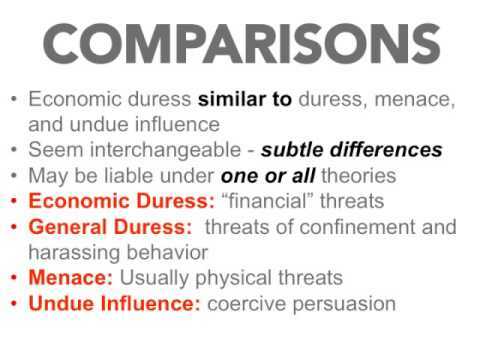 There are many types of Restraining Orders: Emergency Protective Order, Temporary Restraining Order, Domestic Restraining Order, Civil Harassment Restraining Order, Elder Abuse & Dependent Adult Restraining Order, Workplace Violence Restraining Order, Criminal Restraining Order, Juvenile Restraining Order, Postsecondary School Violence Restraining Order, and Transitional Housing Misconduct Restraining Order. 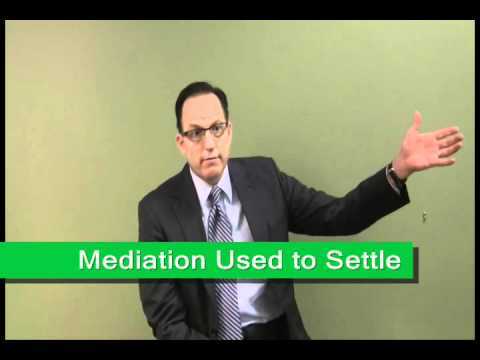 Mediation and arbitration are alternatives to traditional lawsuits and trials. 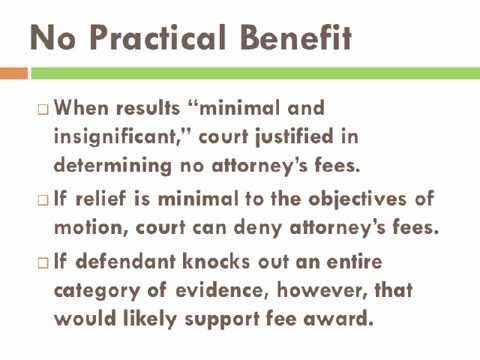 There are benefits and many cases are perfect for mediation or arbitration. Often quicker and cheaper resolutions. What is Fraud and How do I Sue? 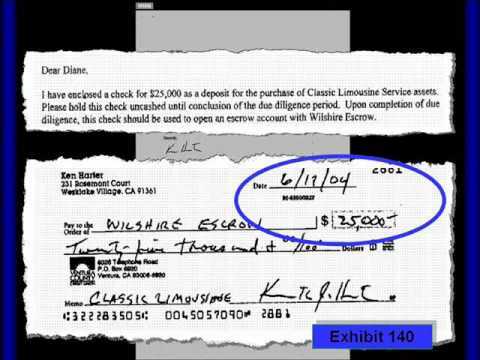 Unfortunately, fraud is common in Southern California. Learn what fraud is and how to take action against those who have taken advantage of you! Business partners owe duties to each other and the partnership. They include duty of care, duty of loyalty, duty of obedience and duty of good faith and fair dealing. Learn about receivers appointed to business during a lawsuit. How it works, how to get one and how to defeat one. How to hire the best lawyer or attorney. Learn about our tips in this short, concise list of key points to know when you are looking to hire an attorney. Quick and easy tips to help reduce and/or manage risks to business owners. These include injury claims, fraud & breach of contract claims, employment issues, insurance issues, business structure (corporations, LLC's, etc. ), contracts and contract administration and succession planning. 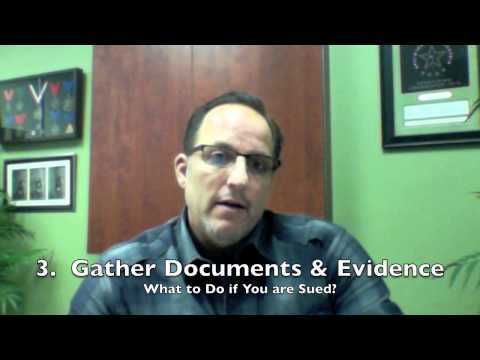 5 Things to do when you are sued. Ok, so you have just been sued. What do you do next? Immediate action is required. 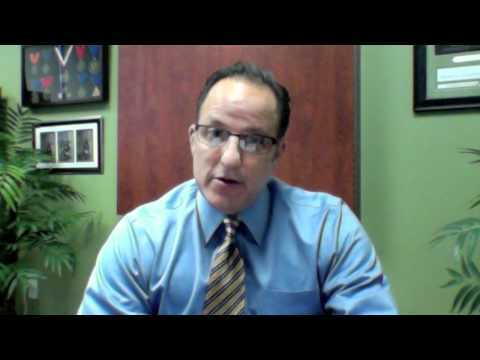 Irvine, CA Trial Lawyer Gregory G. Brown give you the guidance you need. The 5 point list is easy to follow and quite helpful to those trying to deal with being sued.